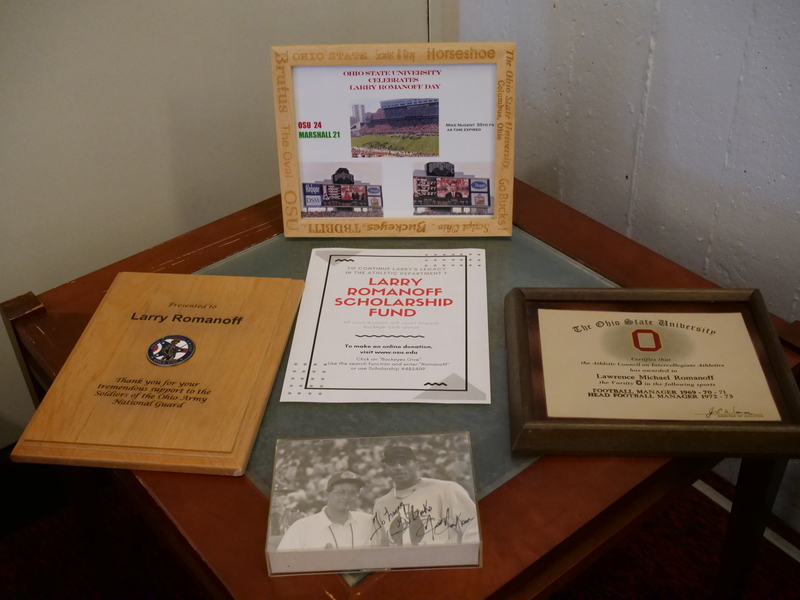 Look up “Lifelong Buckeye” in the dictionary and you’ll find an illustration of the one and only Larry Romanoff, who is retiring after 50 years spent with the scarlet and gray. 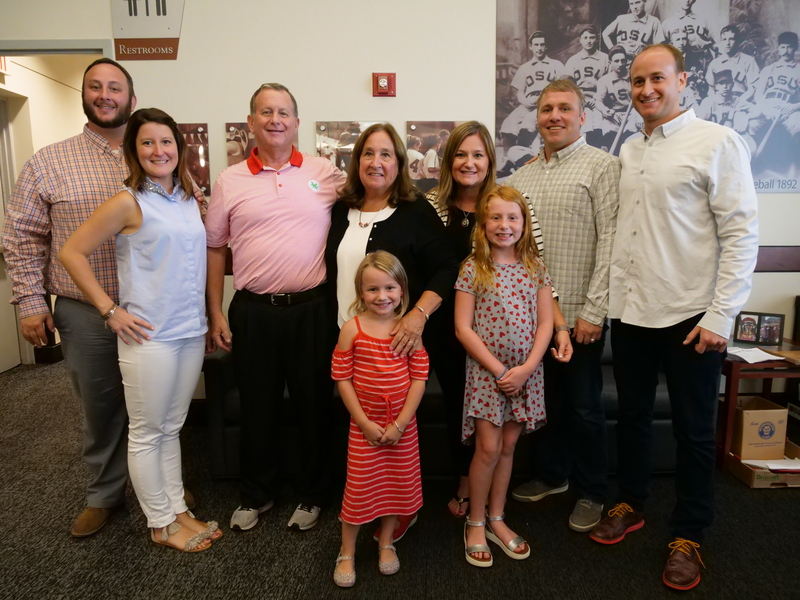 Please enjoy the video on this page as we followed along with Larry in his final Buckeye football game vs. Illinois in November 2018. 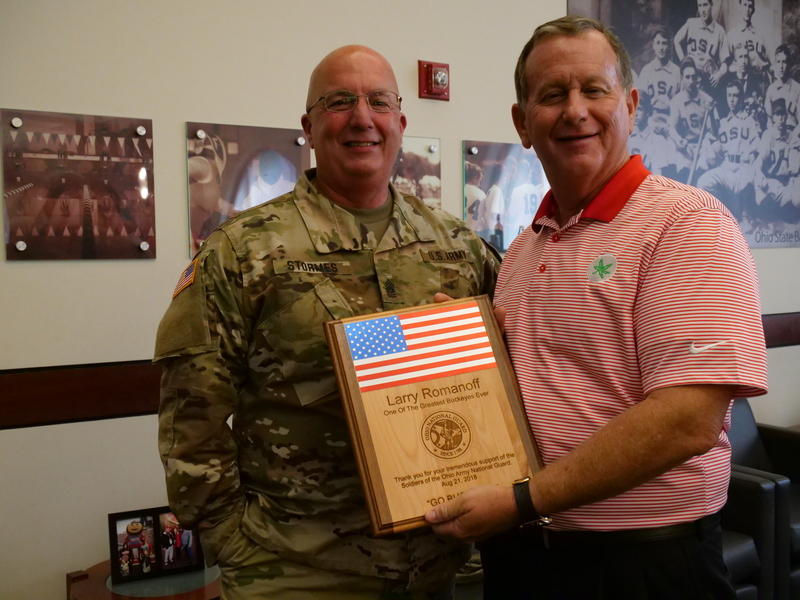 The athleticis department held a reception for Larry this week to recognize his many accomplishments. 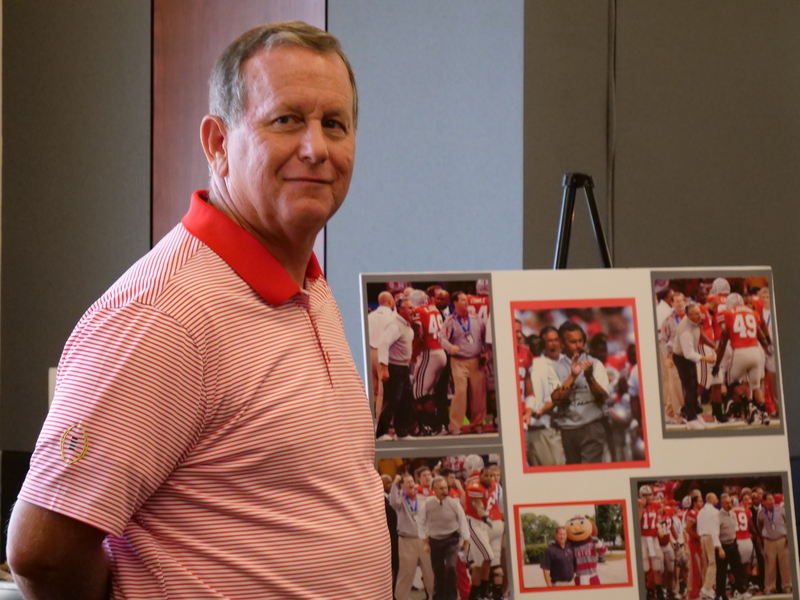 Here are a few images from an evening shared with many, many lifelong friends.